Are your digital efforts not yielding any results? Are you struggling to connect and influence your customers through your website, social media, or even plain emails? Then you probably need to rethink your digital persuasion strategy. I am the founder and CEO of Influenshine, a digital marketing company and Personal Branding Labs - both helping small business owners succeed through the power of marketing. 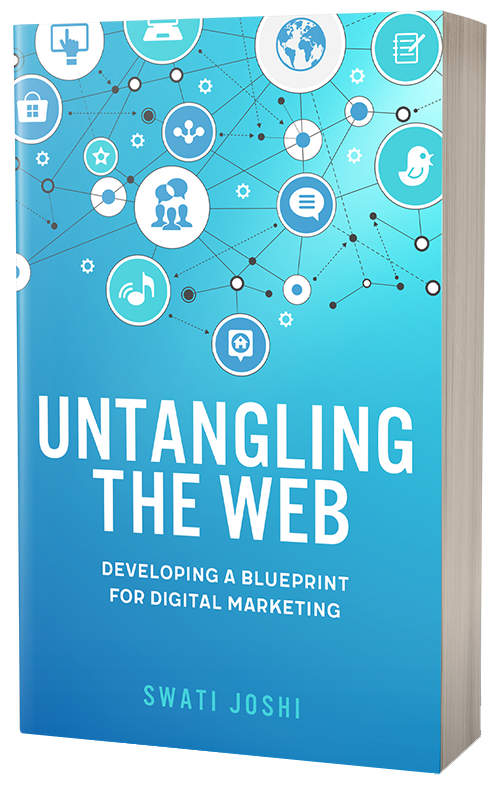 I am the Amazon Best-Selling author of the Book "Untangling the Web: Developing a Blueprint for Digital Marketing". I am a contributor to the Huffington Post and several other publications. Want to learn about digital marketing strategy that works. Want to quickly grasp the fundamentals of digital marketing, and apply them to your business. Are curious about the rapidly changing world of online marketing, and would like to get your hands on a guide meant for dummies. Are the owner of a small business, an entrepreneur or a beginner in the world of business. 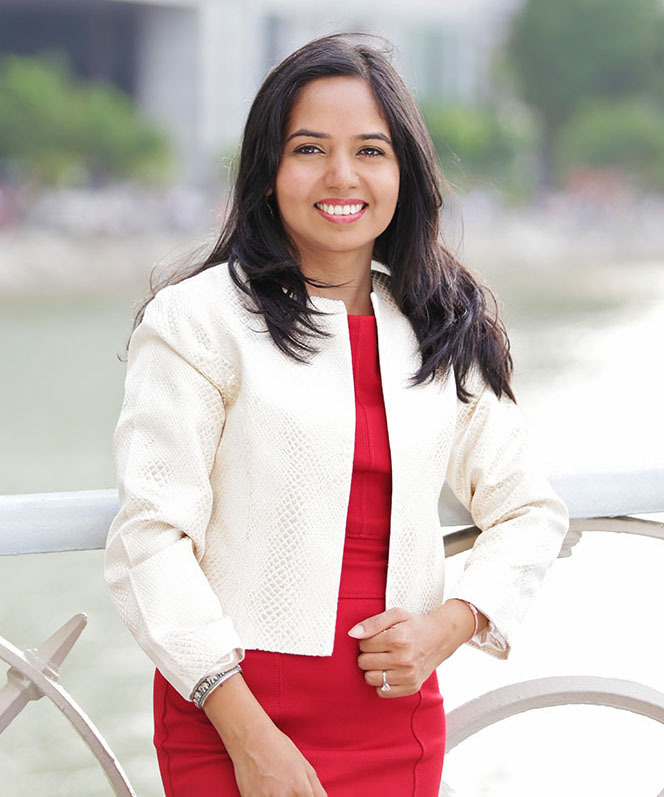 "Swati and her team at Influenshine have been fantastic to date and continue to advise us on great content practices for our online properties. Their intelligence, pro-active nature, responsiveness and most of all the organic search results they have achieved over just 2 months alone are absolutely top class." Looking For Digital Marketing Services ? Looking for Personal Branding tips ?